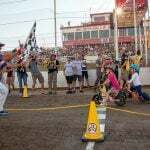 Looking for that period-correct tire to match your vintage restoration project? 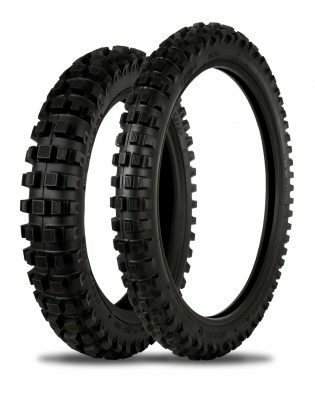 Check out the Kenda Klassic tires for both on- and off-road application. 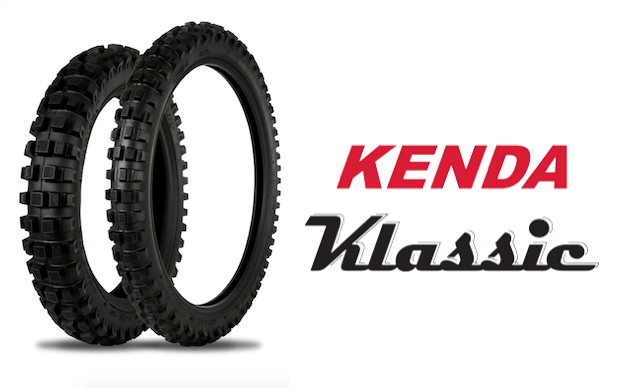 The NEW Klassic from Kenda brings an old school flare to vintage and new off-road motorcycles alike! The Klassic comes in 14 popular sizes that fit most vintage and modern off-road motorcycles. 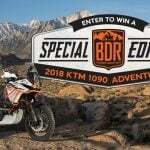 The Kenda Klassic is a high-quality tire engineered from a long lasting, high-grip rubber compound that serves up traction in a wide variety of terrains. The DOT approved 4/5 knob pattern makes it an even more versatile tire ready for adventure. All of these features packed into one package makes the Klassic a great value for riders looking to outfit their vintage bikes or just add some classic style to their off-road machines. 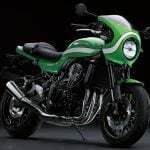 “From true vintage motorcycles like the Honda Elsinore, to ‘new’ vintage with 90’s model 2-strokes becoming more popular restorations, the Klassic is going to be what a lot of people have been waiting for.” says Kenda’s Director of Powersports, Jason Baldwin.